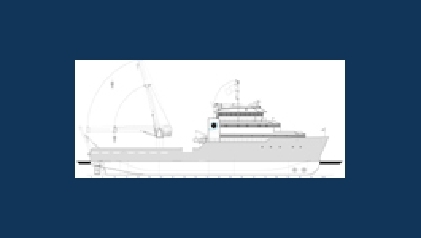 May 2006 – Shipyard De Hoop is proud to announce that BOURBON has ordered a new 85 m. Multi Purpose Offshore Supplier (MPSV). 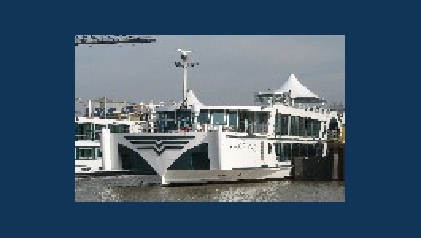 The vessel will have accomodation for 70 people, a 100 ton crane and will be build under yard number 422. 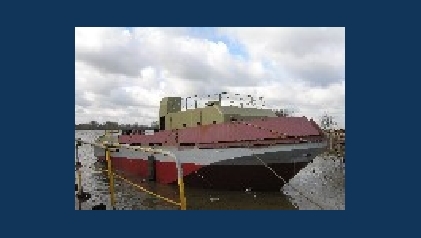 Monday 10-04-2006 – Today the keel of the shallow draft push/tugboat Alpamys (YN 420) was laid. Another milestone in this project has been reached. 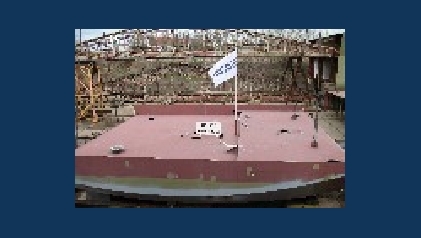 3th April 2006 – Shipyard De Hoop is on full swing. Recently the keel was laid of the shallow draft push/tug YN 419, this week, the hull was launched. 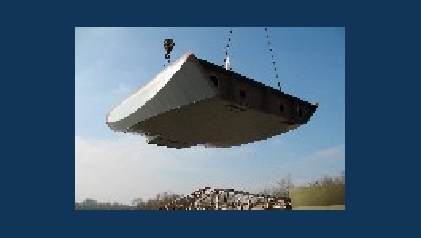 Tolkamer 14th March 2006 – Today, De Hoop has delivered the vessel with the innovative “Cadillac bow” to her client Lueftner Reisen. On wednesday the 22nd February the first section of YN 419 was placed on the slipway. 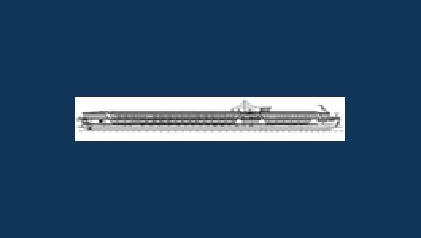 Lobith 23-12-2005, today the American shipowner Vantage Travel has ordered a 125m River Cruiser, to be delivered in March 2007. 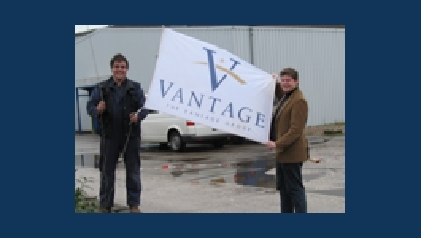 With this order, Vantage again shows her confidence in Shipyard De Hoop. 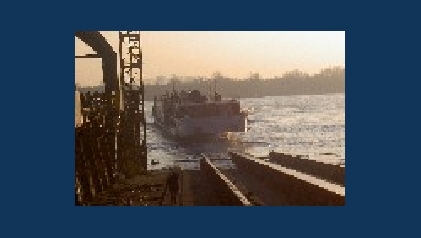 Thursday 8 Dec. 05 – Today the vessel “Amadeus Princess” with yardnumber 411 was launched. For the first time spectators could see the innovative “Cadillac” bow in the water. With this bow, the vessel has approximately 10% more effective space inside. 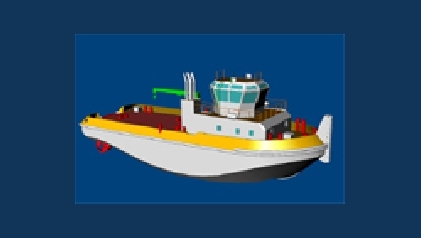 December 2005 – Shipyard De Hoop has contracted two shallow draft tugboats for the Caspian Sea. Tuesday 14th of June’ 05, Shipyard De Hoop recieved from the KNVTS the official nomination of the most innovative ship of the year 2004. 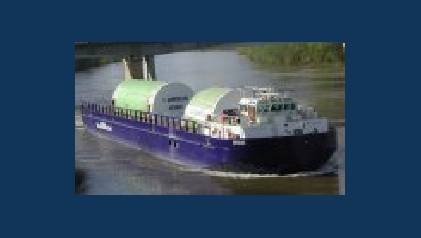 This for the ‘Breuil’ YN 402 (hence also for sistership YN 403 ‘Brion’) both developed for the transport of components for the new Airbus A380 airplane. April 2005 – A new order (YN 411) was placed on the day of the delivery of the Amadeus Royal. With this new order, client Lueftner Reisen again shows her confidence in our yard!